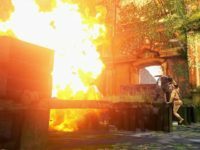 The first DLC pack for Uncharted 4: A Thief’s End multiplayer adds a new map, weapons, abilities, and customization options. 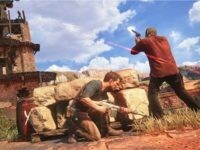 Naughty Dog’s magnum opus Uncharted 4: A Thief’s End makes the series more accessible to disabled gamers than ever before, without sacrificing quality or gameplay. 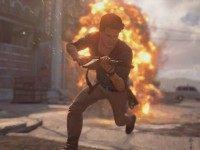 Nathan Drake gets pulled back into the world of treasure hunters in Uncharted 4: A Thief’s End. 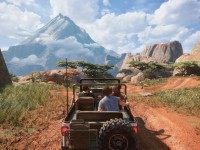 Watch over 15 minutes of Nathan Drake driving, sneaking, and shooting his way across the countryside of Madagascar in Uncharted 4: A Thief’s End. 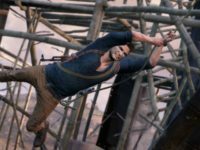 ﻿Uncharted 4’s﻿ Nathan Drake contemplates everything that has led him to this point and whether it was all worth it.